Working in healthcare is truly one of the most rewarding occupations. And at CHAS, we offer a unique opportunity to work with a cross-functional group of individuals; from doctors to administrative staff, we offer a variety of jobs for every skill level. Most importantly, all careers at CHAS allow you to make an impact on patients’ lives and experience new challenges and opportunities on a daily basis. CHAS continues to expand operations and we are regularly looking for talented and dedicated individuals! 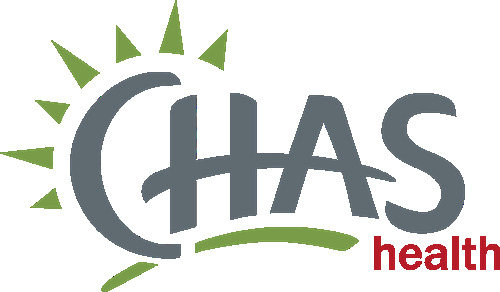 To view current job openings visit CHAS Health Careers.